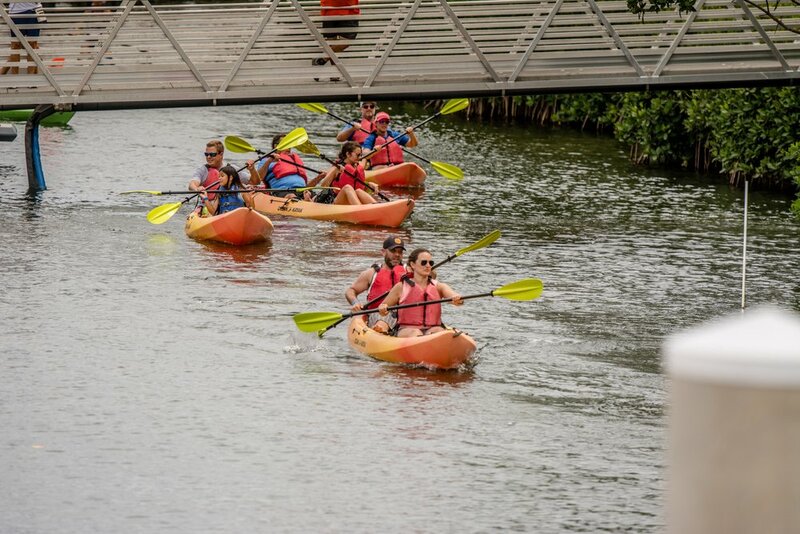 19027 SE Loxahatchee River Road in Jupiter has officially hit the market. This spectacular 4 bedroom home offers the easy-breezy open floor plan that you have been searching for! On top of the 4 generous sized bedrooms, this home has an office and a fully enclosed (& permitted!) recreation/bonus room with its own entrance! Featuring a spectacular chef's kitchen with a 6 burner Thermador range, gorgeous custom cabinetry, upgraded granite & backsplash, a walk-in pantry, stainless steel double ovens, and an encased side-by-side refrigerator. Beautiful custom crown molding and trim work can be found throughout the home, and pride of ownership is evident from every last detail, including solid core doors throughout, tile laid on a diagonal, coffered ceilings, thick builder baseboards, and custom paint. The moment you enter this home, you will see its beautiful entryway with soaring ceilings and open concept all the way through to the back patio. The home's tropical retreat of a backyard includes the patio, pool, spa, and lushly landscaped yard that you have been dreaming about. 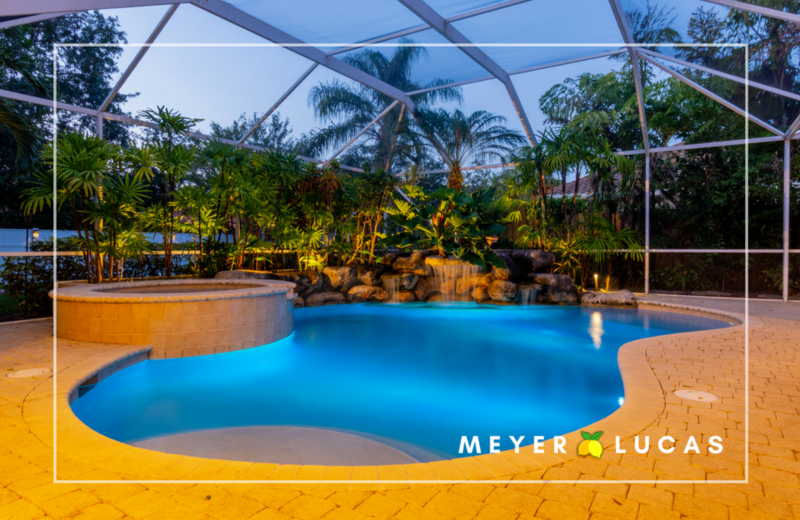 A sparkling screened in pool with gorgeous waterfall rock feature immediately will put you on island time, while the separate fire pit area offers an additional space to unwind and enjoy the Florida night sky. Capped off with a summer outdoor kitchen and covered lanai, this is the good life that you've been looking for! 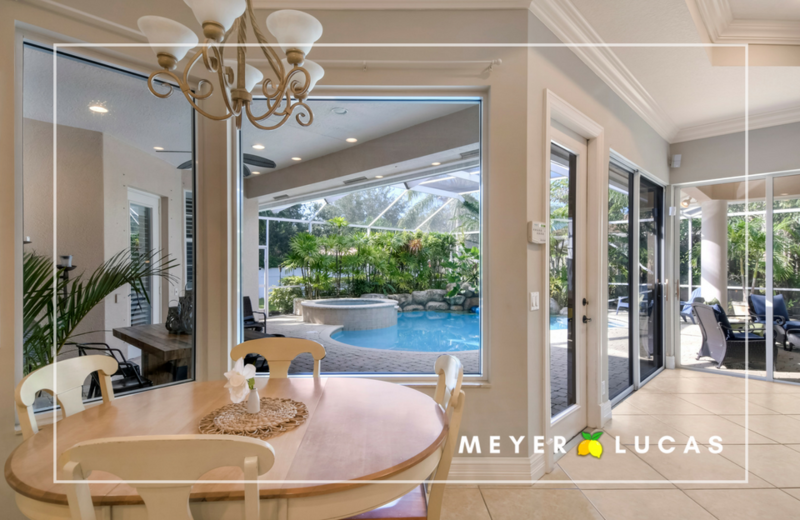 Join us on Saturday, July 14th and Sunday, July 15th for the Meyer Lucas Champagne Debut Open House of beautiful 19027 SE Loxahatchee River Road. 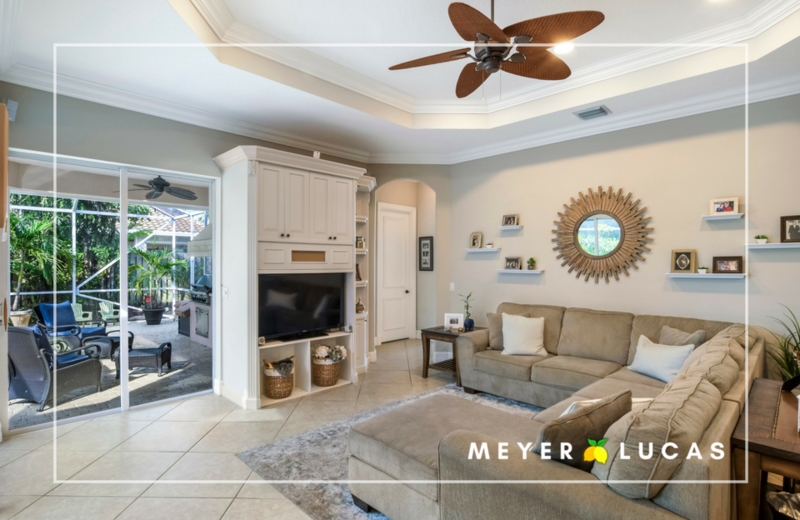 17703 Carver Avenue in Jupiter has officially hit the market. This is the perfect three bedroom, three bathroom home conveniently located in the heart of Jupiter and zoned for Jupiter's A-rated schools. 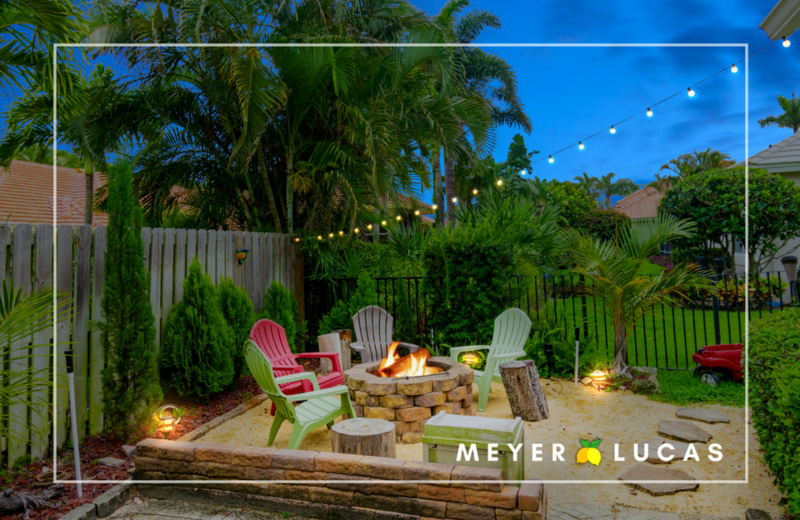 Nestled at the end of a quiet street in the brand new Cinquez Park development of Jupiter lies 17730 Carver Avenue (catch the blog about this exciting new community park on our Meyer Lucas website!). Featuring beautiful travertine tile & wood grain flooring throughout, granite countertops, updated bathrooms, fresh Behr stain-proof paint and CAT-5 wiring for all your smart home elements, 17730 Carver Ave is move-in ready and available just in time for the 2018/2019 school year!